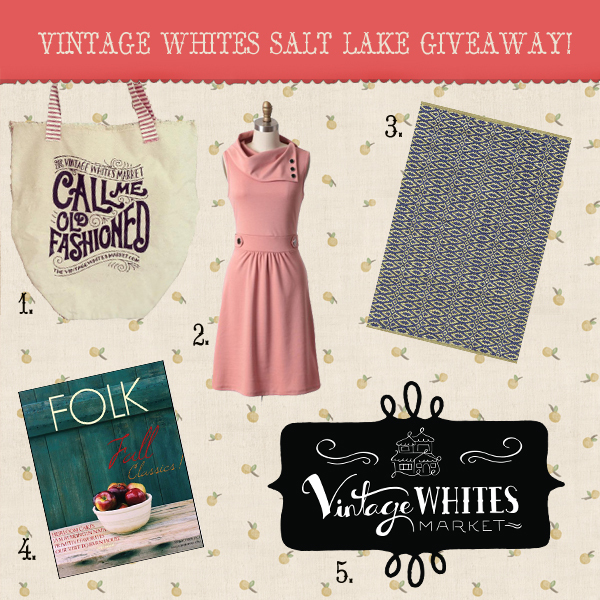 Vintage Whites Blog: A Vintage Whites Salt Lake Giveaway!! A Vintage Whites Salt Lake Giveaway!! Our vintage market in Salt Lake is only 48 days away, and we've teamed up with a few of our favorite companies to bring you an amazing giveaway!! 5. Two early shopping/free admission passes to the Vintage Whites Market in Salt Lake! 1. LIKE us on Facebook, and if you already do, find the giveaway graphic on our page and SHARE it with your friends! 2. Instagram our graphic and tag it with the hashtag #vwmslcgiveaway and in the comment section, tell people to repost and tag to enter! 4. Comment on our blog to let us know which one you've done! If you ENTER ALL FOUR WAYS, we will give you 2 EXTRA ENTRIES!! This giveaway will run until February 10th, 2013 so you've got some time to enter!! This year, we've decided to expand into Salt Lake City for our biggest event of 2013! We'll have amazing vendors, live music, and great food -- plus a free photobooth, signings by Folk Magazine, classes (calligraphy, CeCe Caldwell's milk & clay paint classes, chromatography, floral design, and more), and a vintage fashion show with Ruche!! We'll be hosting this event at the Utah State Fairgrounds on March 9th from 10-5 and we hope you'll join us!! Find out more information on our Facebook page, and let us know if you're attending!! Good luck on the giveaway & we'll see you in 48 days!! Shared & "liked" the links! 1. I like you on fb and shared. Shared and "liked" all links! Can't wait! Enter me please! Okay, I'm totally retarded, but how do I "instagram our graphic?" Do I just take a picture of the giveaway page and share it on instagram with the hashtag? I liked you guys on facebook and shared it with my friends. I liked Dash & Albert, Ruche, and FOLK magazine on facebook. I instagramed the graphic and tweeted on Twitter. I'm SOOOO happy to have found you guys! I can't wait for you to come to SLC in March! I've already invited everyone I know :) I also entered your giveaway by liking your VWM page on fb as well as liking Dash & Albert, Ruche and FOLK Mag. I liked Dash & Albert, Ruche, and FOLK Magazine on FB!! I liked you on Facebook, and look forward to attending this event. Shared. I instagramed your graphic and tagged you - plus I shared it on Facebook. I did all 4 things so that should give me two extra entries :) So excited for the Vintage White market! Oh my Gosh! I can't wait to see you in SLC. Congratulations! I've liked/shared on Facebook (as TJ E.) and liked D&A, Ruche, and Folk. Beautiful giveaway! I'm crossing my fingers. I liked Folk magazine on facebook! I can't wait to go to the event in SLC! As an interior design, I am so excited to get some vintage play in Utah. I liked and shared on facebook, liked all the other pages on facebook and tweeted. Sorry I don't have an instgram account. I now like you on facebook! Katy A.
I like all the facebook pages you listed! Liked Vintage Whites Market on Facebook and shared the giveaway photo (Cassie Korando). Liked Dash & Albert, Ruche, & FOLK Magazine on Facebook (Cassie Korando). I did all 4 so that means i get two extra entries, right? I just need to say that going to this market would be like heaven for me!!! I like you on fb and shared the giveaway......https://www.facebook.com/mary.fanaracoleman/posts/129004557267376.....ciao4now64 at yahoo dot com. Liked Dash & Albert, Ruche, FOLK Magazine via fb....ciao4now64 at yahoo dot com. I tweeted it here..https://twitter.com/ciaomjc/status/293887309273788416...ciao4now64 at yahoo dot com. Hi I've entered all four ways......ciao4now64 at yahoo dot com. I liked Vintage Whites Markets on Facebook. The comment from "Bryan Fryer" was an acccident. That's my husband's email and his email was logged in and I didn't realize it at the time. Sorry about that. LIKED VW on Facebook and SHARED it with my friends! Instagram the graphic as plz16. Did all 4 entrance .. thanks for the chance! I liked you and all the other companies on facebook!! Thank you so much for offering such a lovely and generous giveaway. I liked all the Facebook pages and shared on Twitter. I shared and liked all the mentioned companies. I will definitely be attending with friends, and I am interested in some of the classes. How do we get more info. All 4 done! Crossing my fingers! Liked those lovely new pages! 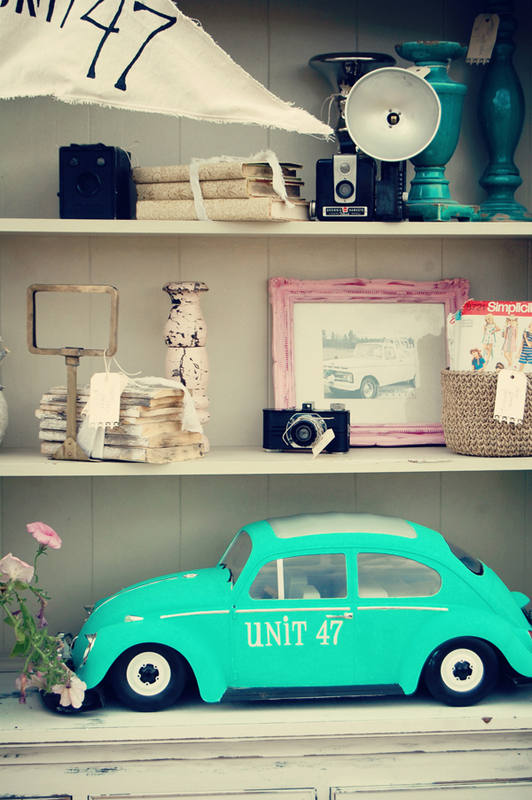 Liked already - Vintage White Market, Ruche, Dash and Albert and Folk Magazine on Facebook. Excited for you to come to Utah. Liked and shared!!!! Can't wait for Utah! Liked the others on facebook. Liked Vintage Whites Market on FB as Lauren Rochon. Liked all three (Dash & Albert, Ruche, FOLK Magazine) on FB. Liked Vintage Whites Market on FB and my FB name is Stephanie Dake Thompson. Also shared giveaway with my FB friends and the link to that is https://www.facebook.com/stephanie.dakethompson/posts/564705913558662. I liked all on Facebook- except folk, already liked them! Coming up in. March! Can not wait!!! Liked, shared & tweeted! Curse my lack of a space phone with which to Instagram!!! Liked all on Facebook, followed all on twitter and retweeted! Liked on Facebook. Shared link on Facebook. Pinned to Pinterest. Can't wait to see you in Salt Lake! Liked all and shared on FB, Pinned and Invited people on Facebook to event!!! EXCITED! I like Vintage Whites on Facebook! I liked Dash and Albert, Ruche and Folk magazine on Facebook! I liked all of the Facebook pages. Tweeted! Love that music score feather. I did #1 & # 2! Here's to hoping. Would love to make it to your market! Entered every way except through Twitter!! So excited, and so glad to have great posts by Ruche, FOLK, and Dash & Albert on my Newsfeed! Crossing my fingers!! Did you notice there are 2 #2? :) I did all 5 :) Would love to go to the Market for free so I can spend more money there. Liked, shared, tweeted, instagrammed, commented! Liked you on Facebook as well as the sponsers too! Hooray! I've been LIKING all morning. Consider me entered into this wonderful contest. Am traveling there from Spokane as part of Celeste Shaw's "Entourage". Can't wait! LOVE LOVE! I liked you all on all facebook pages...but i would LOVE to come to your market!!!! Celeste do you need another "groupie" for your group!!!??? smiles from your newest liker! Wow...there are a lot of ways to win... thanks for that! I am so excited for Vintage Whites Market in Salt Lake in March!!! I can't wait! Like all the pages and shared! Can wait for the SLC market! Liked the pages... can't wait to see you guys.. this will be my first time! I'm so excited for this Market. What a privilege to be apart of! I liked all the pages on FB! I shared your FB photo, liked Ruche, Dash & Albert, & have liked Folk for a while! Love keeping up with you all! Liked you guys on facebook! 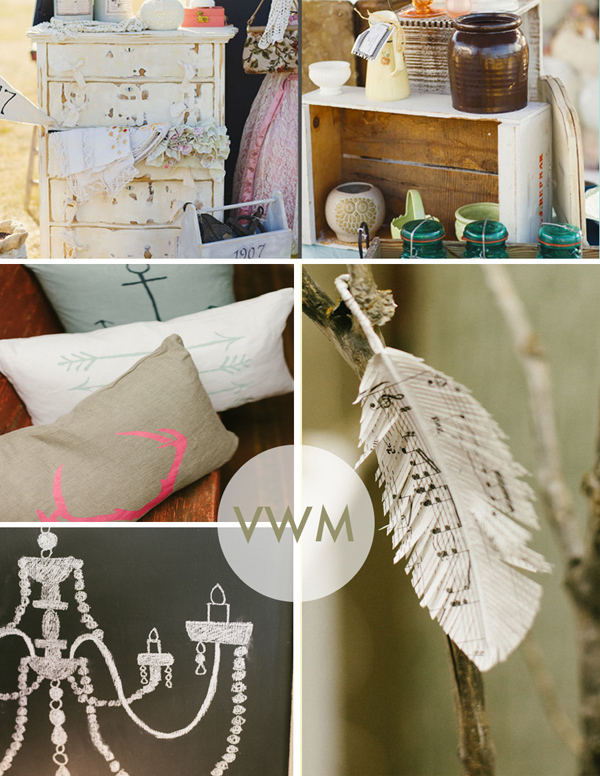 Liked and shared Vintage White Market, Folk Magazine, Ruche, and Dash & Albert. Would be the best ever to win your prize package. Thanks. Liked and shared Vintage White Market, Ruche, Folk And Dash and Albert on facebook. shared the graphic on facebook! Thanks almost missed this giveaway! tweeted this giveaway! Thanks again! Liked and shared Vintage White Market, Already subscribe to Folk Magazine, Ruche, and Dash & Albert. Would be nice to win your prize package. Thanks. Liked your page on facebook. shared your giveaway. Liked Dash and Albert on facebook. Already liked Folk Magazine on facebook. Hi! I shared your lovely giveaway and "liked" you, Ruche, Dash and Albert, and was already a Folk fan. I don't tweet, so didn't do that. But I live your site and your gorgeous photograpghy. Wish I lived lose enough to attend your event, it looks amazing. I liked all of the pages on fb. I like Dash & Albert, Ruche, and FOLK Magazine on facebook! I liked everyone on Facebook!!!! I shared photo on Instagram @redheadedvintagegirl, couldn't make twitter work so I text a ton of friends to get on your site to enter to win!!! I like all on FB and I instagrammed!! I am so excited you are coming to SLC. I shared the contest..I already liked you. did a few searching and wound up here "A Vintage Whites Salt Lake Giveaway!!". And I do have a couple of questions for you if it's allright. Is it simply me or does it look like some of the remarks look as if they are left by brain dead individuals? :-P And, if you are posting at other social sites, I would like to follow everything fresh you have to post. Would you list of every one of your community sites like your twitter feed, Facebook page or linkedin profile?